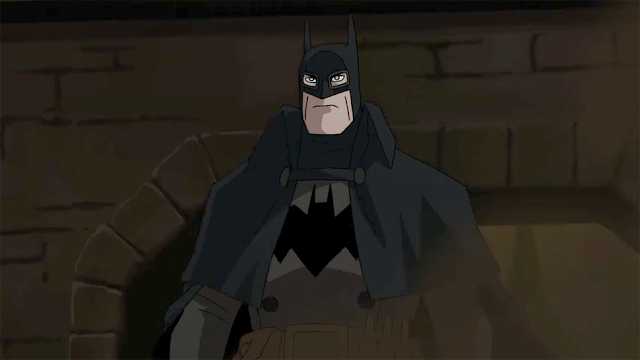 The next DC Universe Animated movie will be adapting the Elseworlds tale, Batman: Gotham By Gaslight. In the film a Victorian era Dark Knight that is on the trail of serial killer Jack The Ripper. The book is only 48 pages so it is believed the story will be expanded some for this adaption but from the looks of the trailer this looks to be a thrilling animated Batman film. The movie is due on Blu-Ray, DVD, and digital in early 2018.